"This was his best piece of hurdles form to date, and is clearly improving with racing"
Miss Mumtaz looks like the horse to beat in this Juvenile hurdle. This filly caught the eye on hurdles debut when falling behind Chica Buena in a Listed race at Aintree in December. She was making progress when coming to grief two flights from home. She had no chance of catching the runaway winner, but may have run in to a place. She will no doubt find the company easier today, and is attractively priced at [3.5] on the exchange. Timassini showed some promise when finishing fifth to Organdi at Taunton. She has every right to improve, and is currently trading at [4.8] on the exchange. Isaac Wonder is my idea of the winner of this maiden hurdle. This gelding finished fifth to the progressive Song For Someone at Warwick last month. He had a chance three from home, but could only stay on at the one pace when the chips were down. 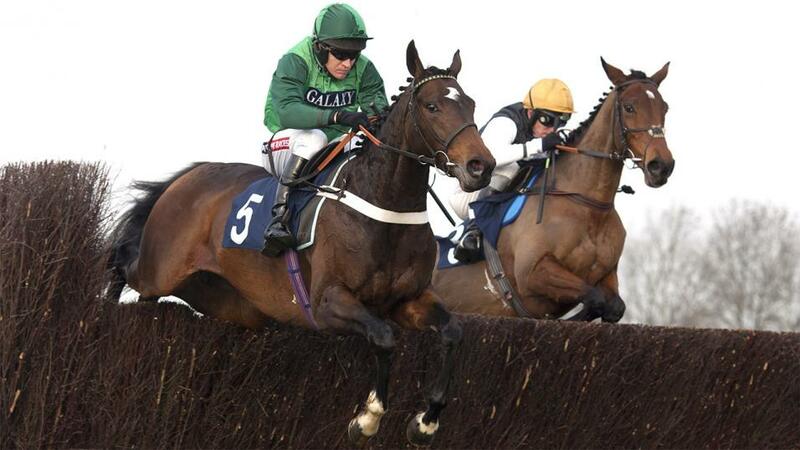 This was his best piece of hurdles form to date, and is clearly improving with racing. I think he will find this company more to his liking, and is fairly priced at [4.2] on the exchange. Ace Ventura is worth a mention. His third to Praeceps at Market Rasen last month reads well in the context of this race, but disappointed on his latest start at Catterick. At present he is trading at [10.0] on the exchange.